Echo Meter Touch 2 and Echo Meter Touch 2 PRO. Bat detection and analysis for your iOS or Android devices! Echo Meter Touch 2 (iOS or Android)- Special Price at just AUD $270 + GST. Echo Meter Touch 2 PRO (iOS or Android)- Special Price at just AUD $525 + GST. 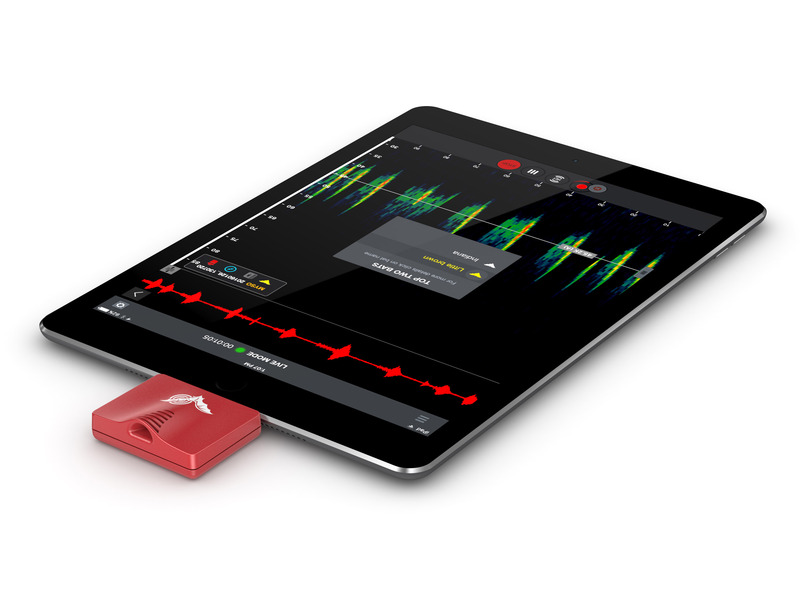 For active monitoring of bats, the feature-packed Echo Meter Touch 2 enables on-the-move ultrasonic monitoring and recording - at a fraction of the cost of legacy products, by leveraging the power of your iPad, iPhone or Android device. Two models are available- the Echo Meter Touch 2 is a sophisticated yet miniature and economical bat detector aimed at the bat enthusiast. 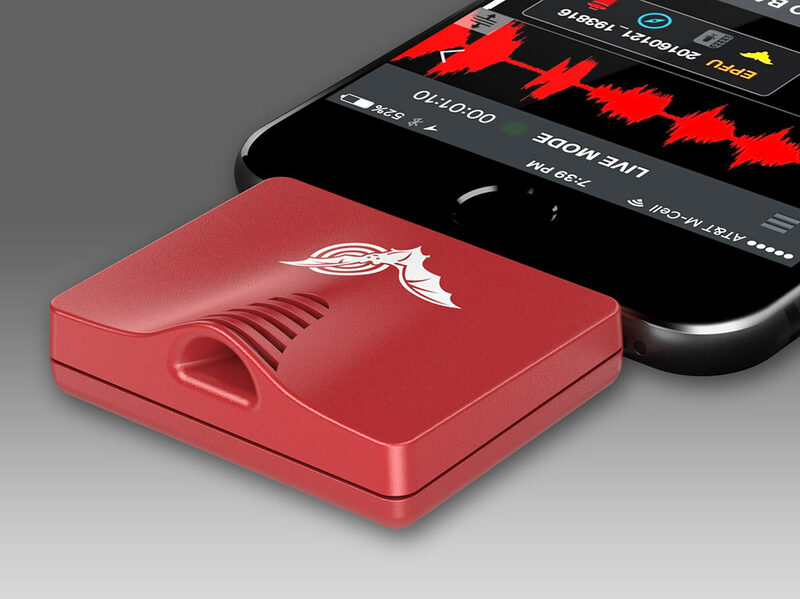 The more advanced Echo Meter Touch 2 Pro adds advanced features and capabilities sought by professional bat consultants. Stunning, full colour, zoomable spectrograms. Ability to listen to bats in real time with unparalleled fidelity. Recordings that match detectors costing thousands of dollars more. GPS tracking that tags all recordings with location information. Offered in iPad/iPhone and Android phone/tablet versions.